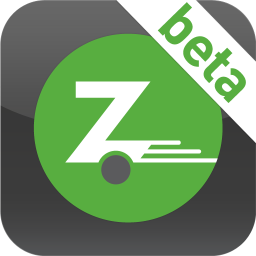 According to its Twitter account, car rental company Zipcar appear to be working on an Android app. 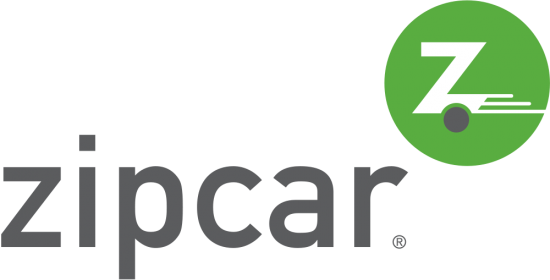 This is pretty good news for Android owners out there that use Zipcar for their transportation needs, as an iOS app has been available for quite some time. That means you'll be able to find a Zipcar, book it, and unlock it - all with your Android phone. If you live in San Francisco or another big Zipcar town, you'll know just how useful this will be.